Are you looking for Heavy Duty and Stylish Weekend Getaway Travel Duffle Bag? 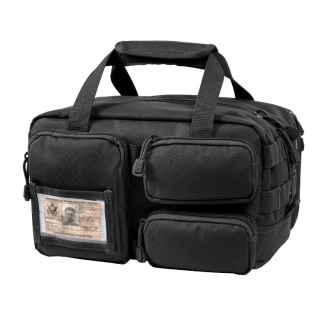 Then the Canvas Extended Stay Duffle Bag, made by Rothco is perfect for you! 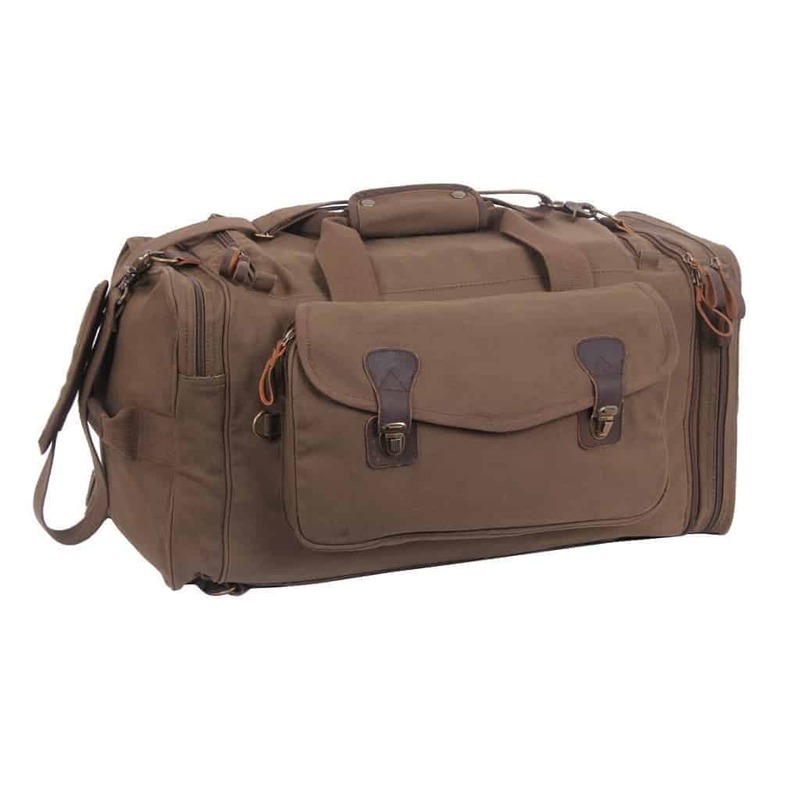 This Gorgeous Travel Bag Features Leather Accents & Antique Brass Hardware. It has plenty of Storage Compartments. One Large Main Compartment with Two Size Zippered Pockets. 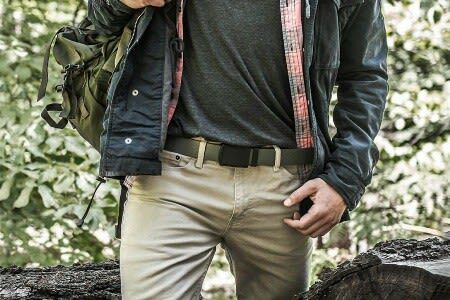 It also has Hideaway, Padded Backpack Straps when you need to Walk or Hike it. 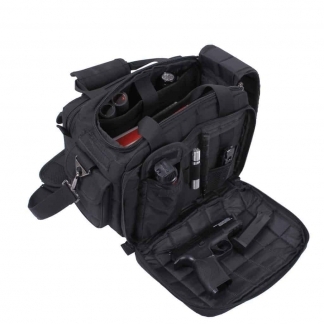 Plus you can easily access the Main Compartment with a Side Zipper when you need something on the Fly. 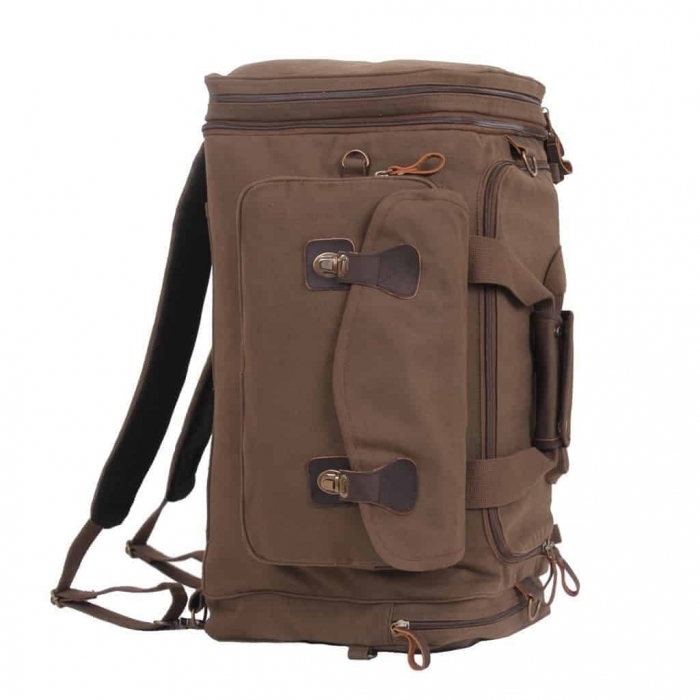 It also has an Adjustable Shoulder Strap & 2 Carrying Handles making this one of the best Travel Duffle Bags on the Market. Rothco guarantees that this awesome Travel Duffle Bag will be free from defects in Material and Workmanship upon Delivery. 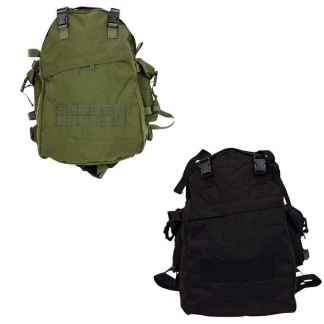 If the value of this Tactical Duffel Bag is impaired, it will be considered defective. Rothco also guarantees that the Item/Product will be produced and furnished in accordance with Applicable Regulations and Laws.